LOS ANGELES, August 7, 2007 (KABC-TV) - The push by the Department of Motor Vehicles to get more people to become organ donors led to one DMV employee giving the gift of life to another. Gaston Gonzalez had needed a new kidney since 1999. No one in his family was a good donor match. But at a Donate Life event last year, fellow DMV employee Hooshang Torabi heard Gonzalez's wife tell their story. 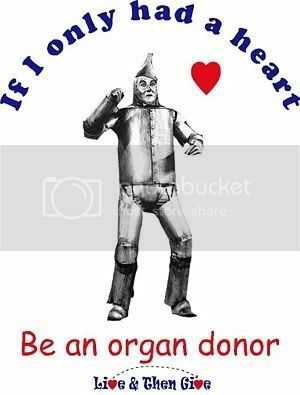 Torabi offered to donate a kidney to Gonzalez in honor of the donation his daughter made to save her mother's life with a kidney donation in 1998. The two underwent a great deal of testing and it was determined Torabi was a perfect match. The transplant occurred last week.